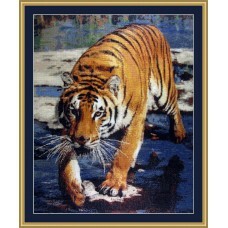 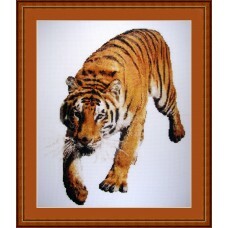 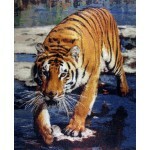 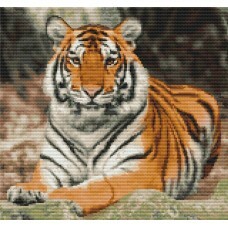 Bengal Adventure is a small cross stitch kit of a young bengal tiger curiously walking up, 59 x 89 s..
Cross stitch kit of a male lion. 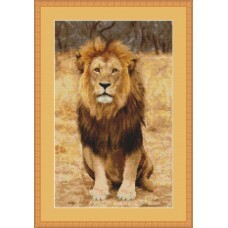 Sitting with his golden manes, he looks like a true king. 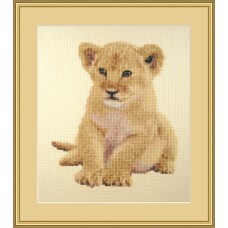 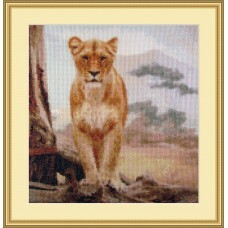 Golden Ki..
Small cross stitch kit of a cute lion cub looking alert with sparkling eyes. 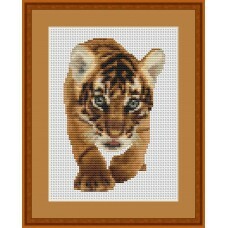 Is made on beautiful sa..